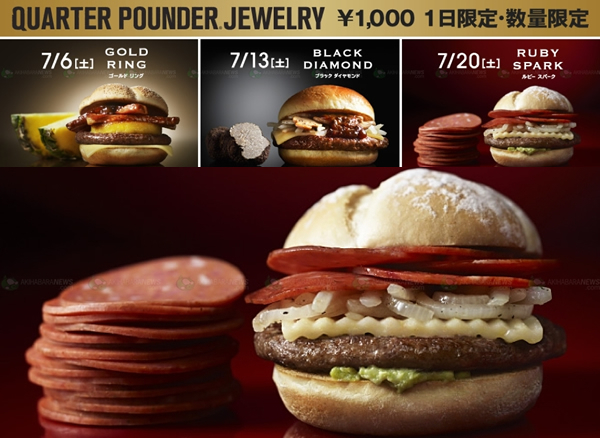 Nescafe regularly goes the extra mile in Japan, while the most we see from the coffee giant is limited edition Nespresso capsules things are a bit different in the land of the rising sun. 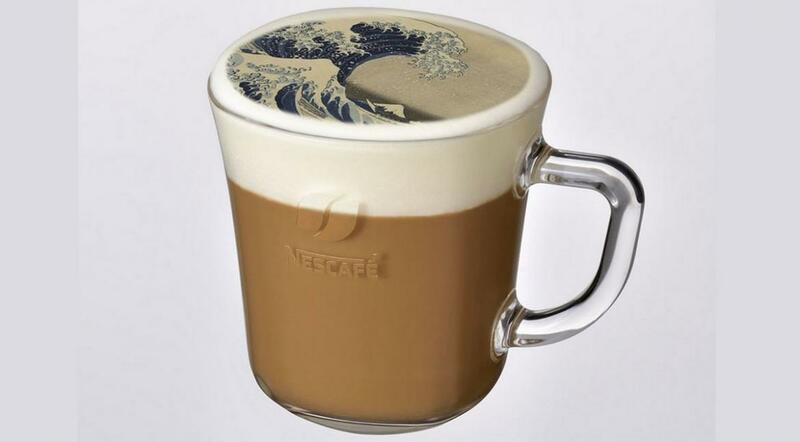 Nescafe’s Tokyo outlet in the stylish Harajuku district is offering artworks of renowned paintings on lattes. 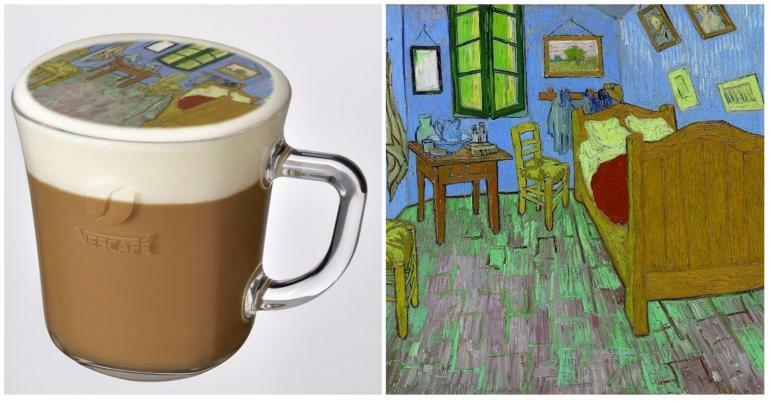 The art edition lattes are prepared by placing special latte art sheets on foaming cream using the Nescafe Gold Blend Varistor machine. 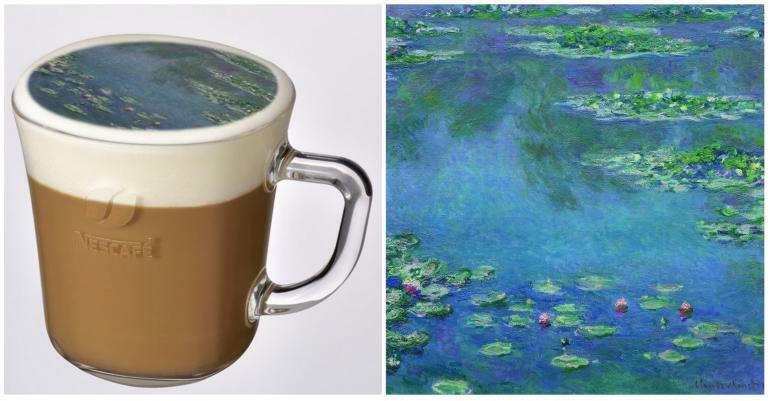 The result, a cuppa with a shining Monet on Van Gogh. 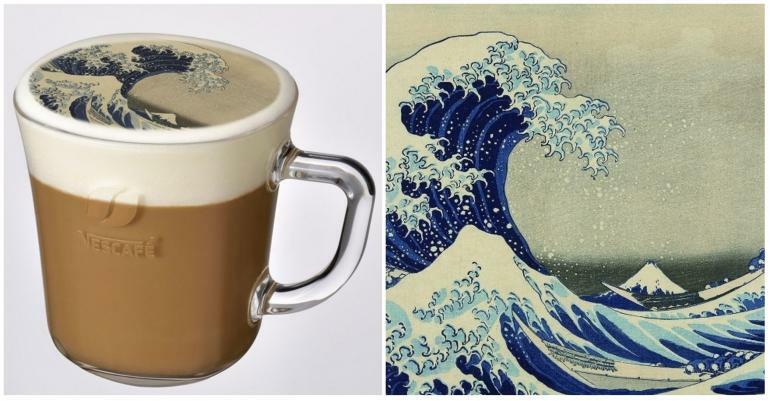 The art lattes are will be available for 300 yen ($ 2) from December 4 to the 25th.